Come visit us at our spring Open House! 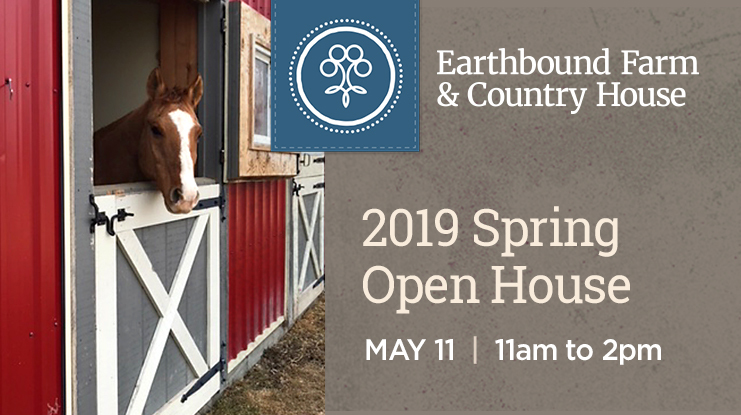 Bring the family and learn more about our newest farm location – Earthbound Farm & Country House in Schomberg, Ontario. You are invited to tour the facilities, play outdoors, meet the farm animals and enjoy fun outdoor activities!